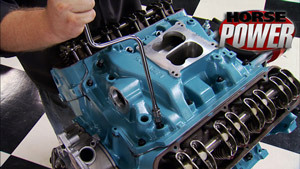 Porting you way to cheap power! 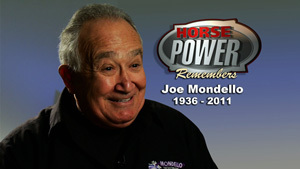 Looking back on the life of Dr. Olds, Joe Mondello. 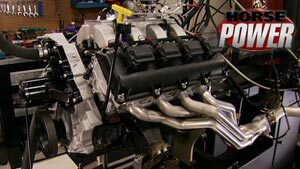 HorsePower joins forces with legendary engine builder for a new circle track project. 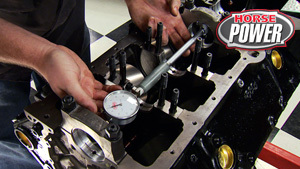 How to build a budget-minded bracket racing small block on a small budget. 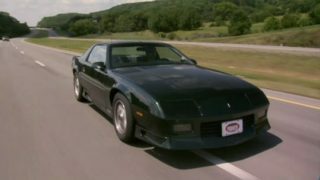 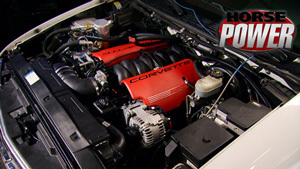 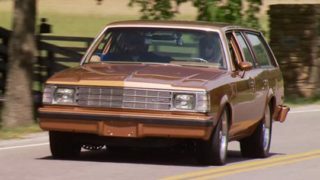 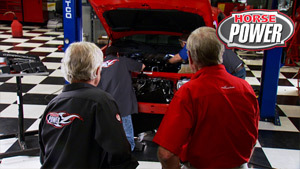 HorsePower explores the hottest, new, muscle car competition trend - Pro Touring. 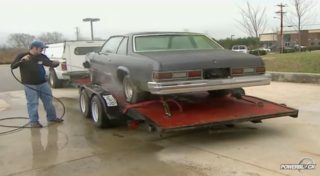 Budget Buick 350 in the making. 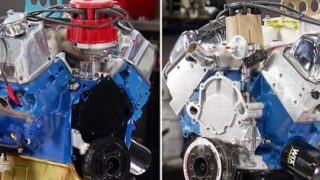 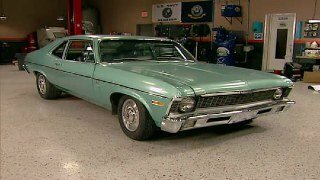 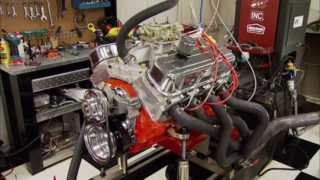 HorsePower builds a unique, hybrid LS engine for a classic '69 Camaro. 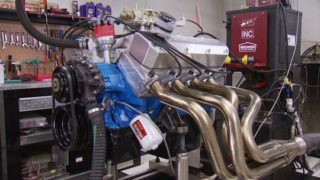 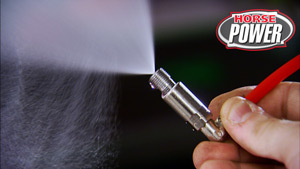 HorsePower tries out water/methanol injection as a way to boost octane and horsepower. 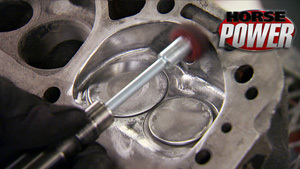 HorsePower Explores the "Chemical Intercooler"
HorsePower tries out a new run stand for engine testing and tuning. 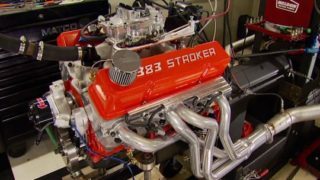 HorsePower takes in Holley's second annual LS Fest.